With the abundant amount of curriculum choices available to homeschoolers, I can't tell you how excited I get when I find something new. 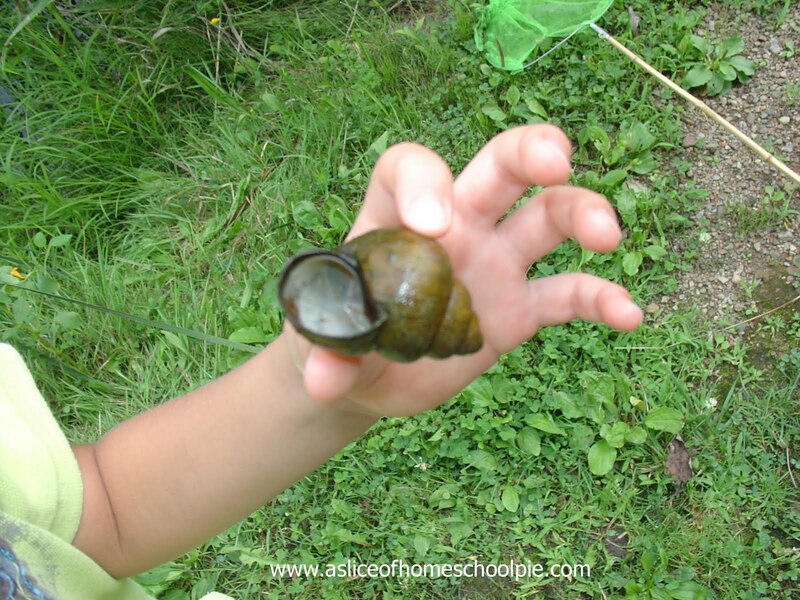 I use the Charlotte Mason method of teaching and nature study is one of the components of this type of learning. This is why I was really excited to learn about Shining Dawn Books. Shining Dawn Books offers nature studies on various subjects such as the study of ponds in Peaceful Ponds. I was provided with a copy of this downloadable book, which I printed and put into a binder to take with us on our first "guided" nature study. Prior to arriving at the pond, we stopped at the library and read a couple of the books listed in their Literature Launch section. In the book, they offer "A Bit of Background" which is supposed to help the teacher gain some background knowledge on the subject. It isn't necessarily intended to be read to the child, but I thought the information was worth sharing with my children. When we got to the pond, I opened up the book and read that brief section to them before we started our "investigation." There were so many activities to choose from. I loved that because it meant that I could use this book over and over again, not everything had to be covered all at once. 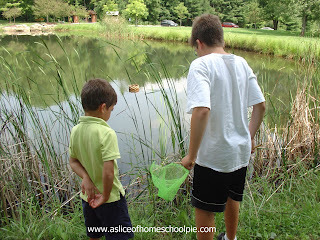 For this particular outing, I chose to do some of the activities "around the pond." The children loved the exploration and their wonderful discoveries. 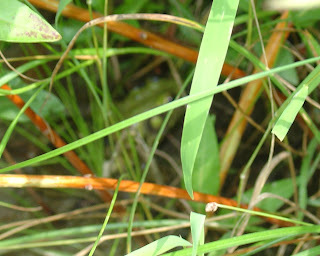 Can you find the toad? Peaceful Ponds will help your child learn about the diverse critters that hang out at the pond, the various plant life found there, the different types of birds you may see flying around, the difference between a pond and a lake, what makes a pond unhealthy, and so much more. 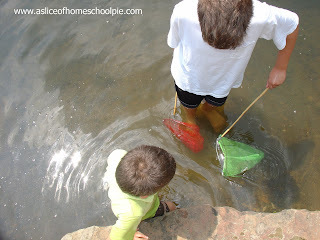 I look forward to visiting another pond and doing some of the other activities. To see what other titles are available, make sure to visit Shining Dawn Books. They have over 20 titles to choose from. If you're interested in the Peaceful Ponds book, it is on sale for only $6.00 (August, 2011)! This is one of the benefits of having them as downloadable books; it helps keep the cost down. Let them know A Slice of Homeschool Pie sent you. The wonderful ladies at Shining Dawn Books are offering one of my readers an opportunity to win a free book OF THEIR CHOICE! All you have to do to enter this giveaway is visit Shining Dawn Books' website to see which book you'd like. Then leave me a comment here with the title of the book. For extra entries, become a fan of my Facebook page, and/or refer a friend to my Facebook page. (Write new Facebook fan in your comment.) Make sure your friend lets me know who referred them. You can also gain an extra entry by becoming a Follower of this blog (click on the NetworkworkedBlogs button). Write "New Follower" in your comment. Contest ends on Monday, September 19, 2011. It is offered to International and US Residents. Winner will be announced on Saturday, October 8, 2011. 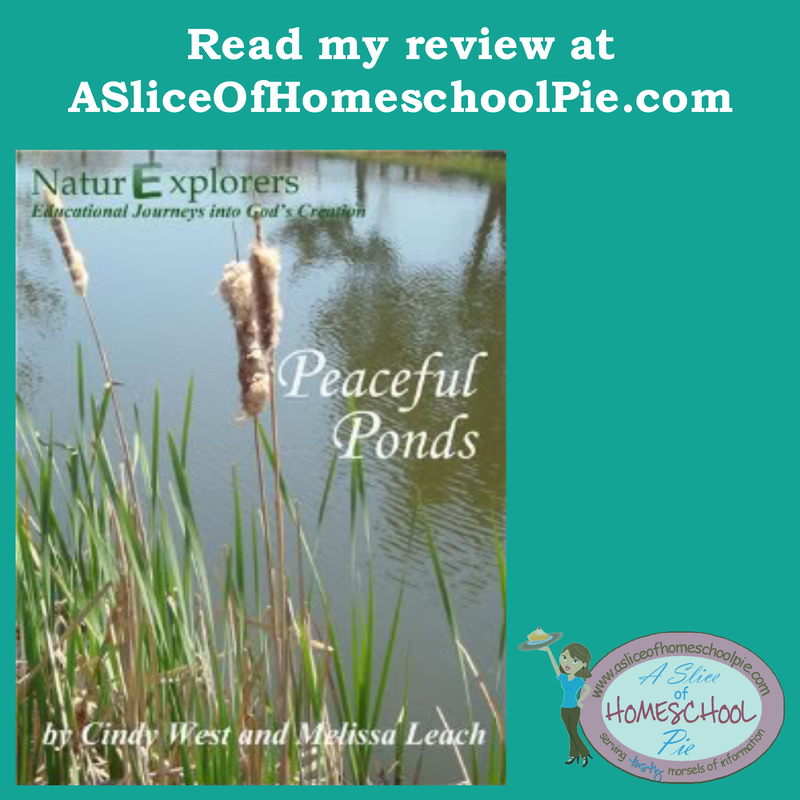 Disclosure: I was provided with a free copy of Peaceful Ponds to review on my blog. The opinions I have given are mine and may differ from others but were not influenced by the company or the free product provided. It's a hard choice to choose! I own a couple of their studies and they are wonderful!! I think we want to try Captivating Clouds next. It would be nice to win!! 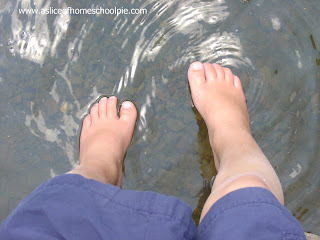 We live right by a creek so I say Incredible Creeks would be my choice. All of the books look fabulous, thanks for the opportunity to win one! 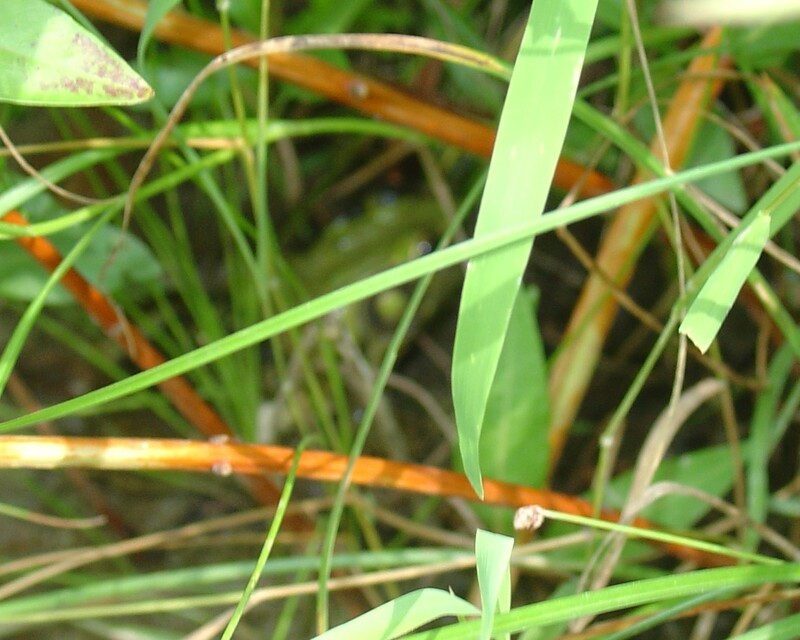 I would love to win the nature study about spectacular spiders! My 5 year old is fascinated with spiders. I´d love to win wonderful wildflowers. I just love everything to do with animals and flowers. Butterflies. I just bought a butterfly habitat and am trying to get the courage to actually start it. No luck yet. But when we do the butterfly book would be a great compliment.